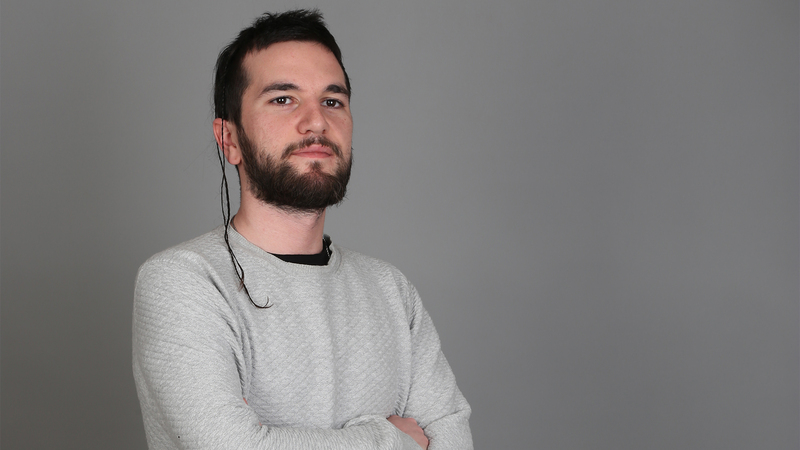 The StarLadder crew set up an interview with Emre Aksoy, the General Manager of 1907 Fenerbahce Espor where he talked about traditional sports clubs extending to esports, achieving their goals, and competing in the PUBG Lan Qualifier. Fenerbahce Espor started in 2016 with a LoL team. What made the football club venture into esports? The younger generation is starting to follow esports more than traditional sports not just in Turkey, but also around the world. Esports may be the only way to maintain fans and to gain millions of followers from all around the world in many more years to come. What were your expectations from esports? What goals would you like to achieve? In 2016, we’ve created our own League of Legends team and we won the Turkish Championship League during the first year. It was a huge success and built great motivation for our team. After that, we went to China as a champion of TCL and we finished the tournament at Top 16. As far as I know, Fenerbahce is the only sports club who has achieved this success yet. Do you follow other esports achievements by other football clubs, perhaps from Europe or North America? What do you think you can take away from their strategies? Yes, in a way. A healthy comparison with other traditional sports teams can be good for us to evaluate how well we are doing in esports. I think a lot of European teams have great social media and digital marketing strategies, so we try to use that as an example to improve our own work. After LoL, you signed up two doubtful rosters: Wolfteam and Zula, which are not very popular games worldwide. Is it popular in Turkey? Why have you signed these rosters? Although they are not popular games on a worldwide scale, they have huge playerbase in Turkey. Both of our Zula and Wolfteam teams are very famous. Also it is our goal to “become the sports club with most esports teams”. Recently you signed a PUBG roster. Can you share why you chose PUBG as a new addition to Fenerbahce? PUBG's popularity has grown tremendously over the past year and have become one of the most popular games in the whole world. It's one of the top played and streamed games currently. It has also become huge in the esports scene. It is one of the most played game on Steam and the same goes to the mobile version of the game. To be the best esports team in Turkey, we must keep up with new trends and new games. We must dominate our league in every game possible and aim to do well internationally too. You said that your goal is to “become the sports club with most esports team”. Is having esports teams profitable to your club now or do you expect profit in the future? Money is not the first thing that we focus on. We do not try to save huge amounts of money through esports, nor do we want to be a huge burden monetarily to the club. At the moment we are aiming to keep our expenses and revenues in balance. Your main competitors Besiktas and Galatasaray already entered esports scene and recently signed PUBG rosters. Was your decision made by trying to compete with them on the new field as well? Besiktas and Galatasaray are really big clubs in Turkey, but to be honest they are not our main competitors in the esports arena. Two other clubs mentioned above will be represented on the LAN Qualifier with your team. All three teams will fight for PEL spots. Isn't this the first big competitive experience for you in PUBG? Our players have many online and LAN tournament experiences, however it is going to be the first competitive PUBG tournament for them wearing a Fenerbahce jersey. How did your football fans react to your decision to join esports? Fans are great, when the team performs well. Fans are frightening, when the team does not do so well. A few months ago during the match between Basel and Young Boys, football fans threw gamepads on the field to protest against esports. What are your thoughts about this incident? 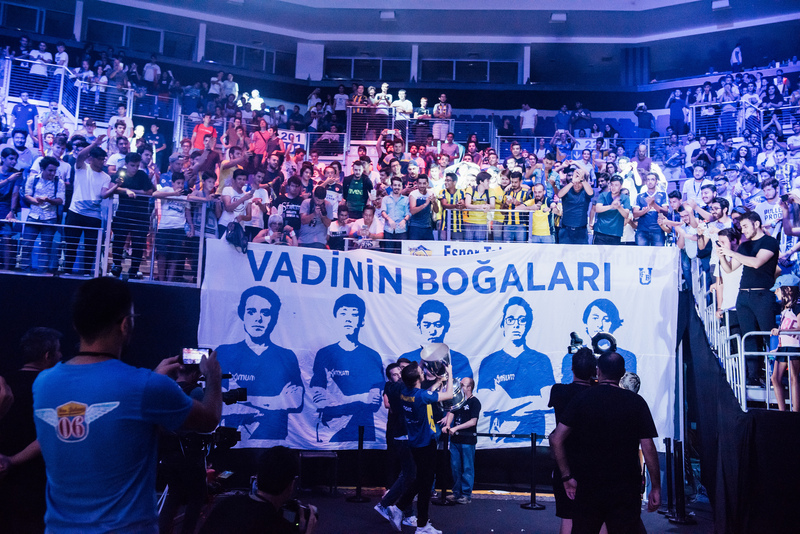 Were you concerned that some Turkish fans won't be happy with your club venturing into esports? I don't think Turkey is hostile against esports. At the 2017 TCL grand finals, Ülker Arena was filled with thousands of fans cheering for us. Seeing this made me feel honored to be part of esports and Fenerbahce. Do football players interact with other esports players? I heard that there are a lot of Fenerbahce sports players are also good at PUBG, CS:GO or LoL. I am sure that we will have entertaining events or streams with Fenerbahce’s players where they can interact with the fans later. Also there is a very well-known former Fenerbahce player, Serhat Akın, who is a popular streamer in Turkey now. He occasionally visits our gaming house and motivates the team. Can you share your future plans after PUBG? Are you interested in opening a new game team or signing a new roster?